We can help you in keeping the business’s property clean and well-maintained. Our costs are far lower as compared to hiring unskilled professionals who may consume the business resources without giving the desired business results. 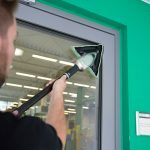 When you hire Cleaner Image (Window Cleaner in Los Angeles), it will not just ensure that you save money, but will also ensure that you have extended the life of your windows. At Cleaner Image we have the right equipment and the expertise to get the job done most professionally. The professionals with us can pinpoint and solve the issues rather quickly. 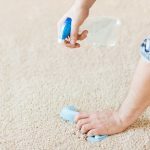 Your internal team may not have them or may lack the accessories to get over any complex problem that might hinder the cleaning. We also have the right kind of cleansing fluids that extend the life of your windows. 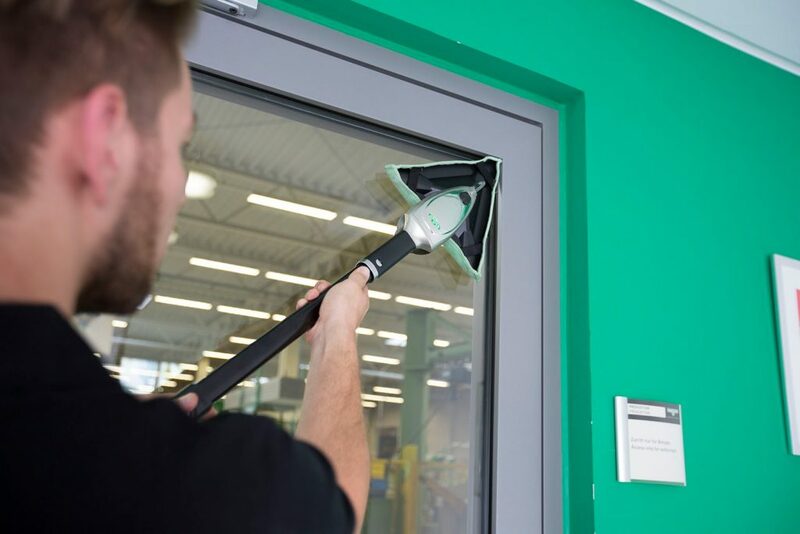 It is especially true when you have the window glass that is sealed or tinted as the use of the wrong cleaner may lead to scratches and abrasions that are certainly unpleasant. Regular cleansing from professional cleansers help you save you money by not having to replace the window. 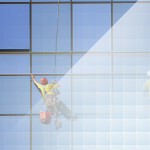 Cleaner Image has experience in cleaning varied types of windows. And it is this experience which matters when it comes to cleaning your windows and ensuring that no damage is done to them. Besides, there may be many windows which may need special attention. Our experts can also suggest whether they need to be replaced or better cleaning will bring it back its luster. No matter if you are a residential customer or a commercial one, we can undertake projects of all kinds and deliver them to perfection. We rely on our proven methods and the best tools to ensure that the customers get the best service in the stipulated time-frame. We help our customers in creating an amicable environment in their offices through our professional cleaning services. If you are looking for a professional Window cleaner in Los Angeles, get in touch @ (310) 544-1028 for an estimate right away.